Drought, flooding, and contamination. Native Americans have had it all. 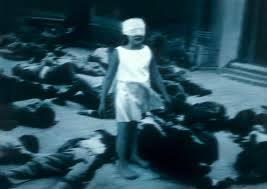 They may have been beaten, bullied, victimized, and killed, but they are still fighting. As the seas rise, the ice melts, and resource extraction pollutes their land and waterways the stakes are getting higher. Today they are on the frontlines of environmental activism. From the water protectors at Standing Rock to the climate refugees of Isle de Charles, Louisiana and Shishmaref, Alaska this film gives voice to the untold stories of the water challenges Native American communities are facing, featuring heart-tugging conversations with community members. The Intimate Realities of Water Project is a transdisciplinary digital and public humanities initiative that combines storytelling, the moving image, and sound to humanize and contextualize the many water challenges life on earth is currently facing. 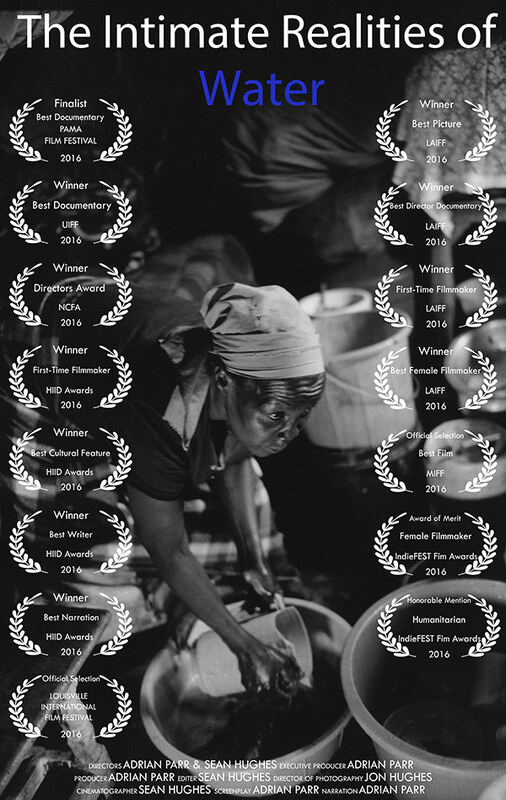 In addition to phase one being screened at the COP21 climate talks in Paris and the 50th Anniversary of Water at UNESCO celebrations (Paris), it has gone on to win numerous awards at independent film festivals across the United States, and was shortlisted for best documentary at the Paris Art Movie Awards (2016). The Histories of Violence project marks an extensive collaboration with a number of institutions and leadings intellectuals with the aim of rethinking the meaning of mass violence and human disposability in the 21st Century. This series features conversations with internationally prominent intellectuals, activists, and professionals speaking on contemporary struggles and issues, such as, immigration, water governance, human rights, climate change, international development, and race relations. 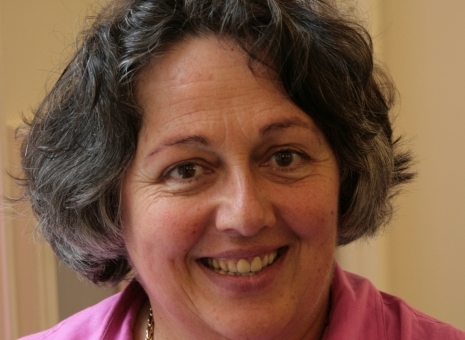 Dr. Rosi Braidotti is a Distinguished University Professor and the director of the Centre for the Humanities at Utrecht University. Known as a Postmodernist Feminist, she is a pioneer in European women's studies. She founded the Network of Interdisciplinary Women's Studies in Europe (NOISE) and ATHENA: Advanced Thematic Network in Activities in Women's Studies in Europe, both of which are part of the Socrates Thematic Network Project. She directed the ATHENA network until 2005. She also received a number of awards. In 2013, Linköping University (in Sweden) awarded her with a Doctorate Honoris Causa. She had received an earlier honorary degree from the University of Helsinki in Finland. Dr. Slavok Žižek is currently a senior researcher at the Institute for Sociology and Philosophy, University of Ljubljana in Slovenia, Global Distinguished Professor of German at New York University, and international director of the Birkbeck Institute for the Humanities. He writes widely on a diverse range of topics, including political theory, film theory, cultural studies, theology, and psychoanalysis. Dr. Lewis R. Gordon is a renowned philosophy professor at the University of Connecticut, Storrs campus. He has affiliations with several departments including Judaic studies, Caribbean and Latina/o studies, and Asian and Asian American studies. Gordon's research focuses on African philosophy, philosophy of existence, phenomenology, social and political philosophy, philosophy of culture, aesthetics, philosophy of education, and philosophy of science. His is the author of a number of books, including his most recent book, "What Fanon Said: A Philosophical Introduction to His Life and Thought." Dr. Andrew Leong is an Associate Professor at the College of Public and Community Service at the University of Massachusetts Boston. His specialty is on law, justice, and equality pertaining to disenfranchised communities, with a focus on Asian Americans. Dr. Paula Banerjee is the Head of the Department of South and Southeast Asian Studies, University of Calcutta and specializes in issues of conflict and peace in South Asia. She has published extensively on issues of gender and forced migration, and on autonomy. She has been working on themes related to women, borders and democracy in South Asia. 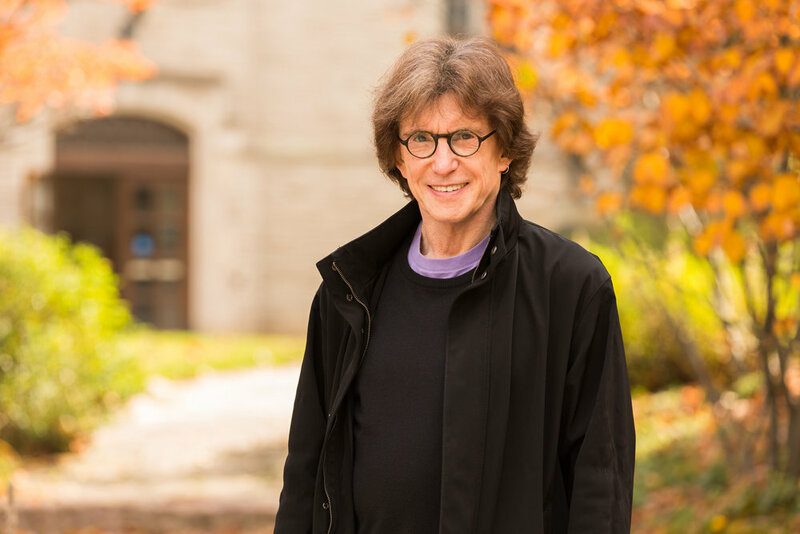 Dr. Henry Giroux holds the McMaster University Chair for Scholarship in the Public Interest. He is best known for his pioneering work in public pedagogy, cultural studies, youth studies, higher education, media studies, and critical theories. In 2002 Routledge named Giroux as one of the top fifty educational thinkers of the modern period. Malcolm London is an internationally recognized poet, activist, and educator. A member of the Young Adult Council of the prestigious Steppenwolf Theater, London won the Louder Than A Bomb youth poetry slam in his native Chicago, in both individual and team performance. He is currently the coordinator of The Know Your Rights Project out of Northwestern Law School. Bill McKibben is an author and environmentalist. He is founder of 350.org, the first planet-wide, grassroots climate change movement. The Schumann Distinguished Scholar in Environmental Studies at Middlebury College and a fellow of the American Academy of Arts and Sciences, he was the 2013 winner of the Gandhi Prize and the Thomas Merton Prize, and holds honorary degrees from 18 colleges and universities. Alison Auciello is an organizer for Food & Water Watch in Ohio. Her background is in community outreach and fundraising around environmental and consumer rights issues. She worked with Ohio Citizen Action on manufacturing and landfill pollution issues, most extensively on coal pollution issues. She contributed to successful campaigns against coal plants in Ohio. 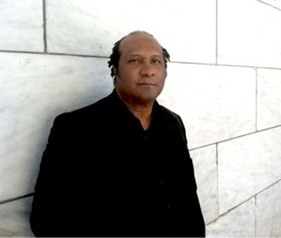 Dr. Vernon Scarborough is a Distinguished Research Professor and Charles P. Taft Professor in the Department of Anthropology at the McMicken College of Arts and Sciences, University of Cincinnati in Ohio. He is known for his research and publications on settlement, land use and water management practices of archaic and Pre-industrial society. Dr. Townsend-Small researches the human impacts on global carbon, nitrogen, and water cycles; feedbacks between the carbon cycle, the hydrologic cycle, and climate change; greenhouse gas emissions and water quality associated with energy production; stable isotopes and radiocarbon dating. Her current research explores the sources and fluxes of methane, a very powerful greenhouse gas. Tara Houska is Ojibwe of Saulteaux, Couchiching First Nation. She is the a founding board member of Not Your Mascots, non-profit organization dedicated to addressing the misappropriation of Indigenous identity, imagery and culture, and is also currently the National Campaigns Director for Honor the Earth, an environmental justice group. Previously, Houska has served as the Native American advisor to the Bernie Sanders, Tribal Attorney, and lobbyist for Native American concerns. In her TAFTtalk, Houska discusses her work with Honor the Earth and fighting for trial rights and sustainable land practices.